← Dream. And Keep Dreaming. John Constantine from DC’s Legends of Tomorrow. 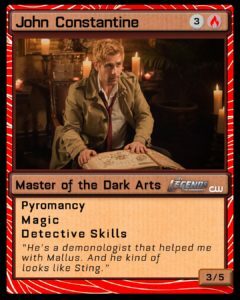 This month, John Constantine, the Vertigo comics bad boy supernatural detective is coming back to television as a regular in the cast of DC’s Legends of Tomorrow on the CW. If you’re a fan of Constantine, you probably can’t get enough of his wise-cracking, devil-may-care attitude and his penchant for finding demonic mayhem. But Constantine is far from alone. I can’t discuss this topic without a nod to Harry Dresden. 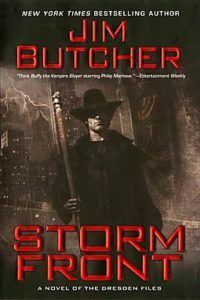 A blend of magic and hardboiled pulp fiction, Storm Front (2000) by Jim Butcher has become the definitive modern-day wizard-as-detective story. Working in modern day Chicago, Harry has everything a modern wizard needs, including a staff, a cloak, and a disembodied comedic sidekick, Bob, who lives in a skull. When people ask me what I read, this is most likely to be the character who gets people not familiar with the genre to nod in recognition. 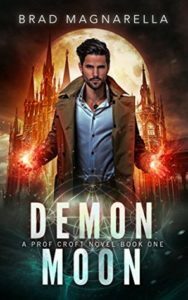 It helps that The Dresden Files received the small-screen treatment in the much-maligned Syfy television series of the same name. 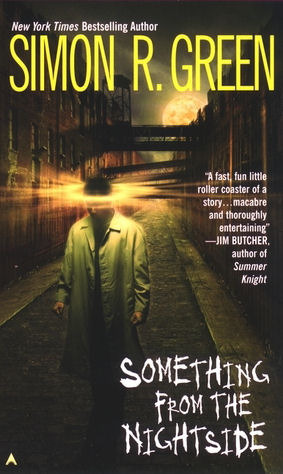 Something from the Nightside by Simon R. Green was my introduction to urban fantasy. Although not as well-known as Harry Dresden, John Taylor seems to be cut from a similar cloth. Taylor is a detective who uses his supernatural gift to find lost things. The problem is that when he uses his third eye, he becomes visible to some people/things he’d rather hide from. The Nightside world is a dark, nightmarish version of London where fantasy and science fiction come head-to-head. The world Green creates is rich with detail and a wide variety of characters, from angels to assassins and everything in between. In Brad Magnarella’s Demon Moon, Everson Croft breaks the detective-wizard trope by hiding his wizarding life behind the respectable veneer of a college professor. Even so, his life isn’t easy. Following The Crash, New York turned upside down. Vampires are running Wall Street and ghouls haunt the less desirable neighborhoods looking for unsuspecting prey. It’s all Everson can do to keep wanna-be magicians from summoning up demons in seedy hotels and rundown apartment buildings. When he’s not teaching a class, Everson helps out the NYPD now and then, as a consultant. It’s a thankless job that puts his life and reputation on the line again and again, but he handles it all with a heroic need to save the innocent. Magnarella does a good job of bringing a new spin to the genre. While there are a lot of urban fantasy novels that deal with private detectives (or near detectives), I sometimes enjoy shorter fiction. 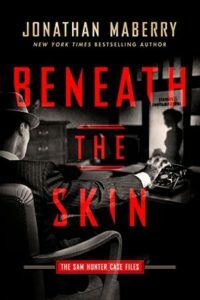 To my delight, Jonathan Maberry (famous for his V-Wars series, which will be coming to Netflix soon) has given readers a wonderful collection, Beneath the Skin: The Sam Hunter Case Files. The stories deal with Sam, a werewolf who happens to also be a private investigator. For those not familiar with Sam, he’s about as hardboiled as they come. He has the analytical mind of a detective, but when he unleashes the wolf all bets are off. 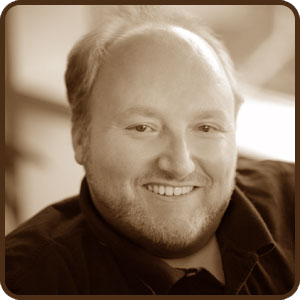 The stories might be classified as dark fantasy or horror rather than urban fantasy. Either way, Sam is a supernatural detective worthy of inclusion on this list. I’m not one to read any romance genre, but the 1960s-detective-returned-as-angel premise was too good to pass up. 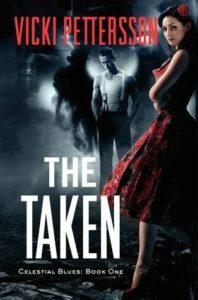 In Vicki Pettersson’s The Taken, Griffin teams up with Kit Craig, who (aside from being a Las Vegas reporter) is also in danger. Because it’s a paranormal romance, the point-of-view alternates between the two main characters. Though Griffin’s angelic abilities are not exactly center stage, he nails the hardboiled private eye role. Of course, that’s probably because he was a P.I. before his death. He looks at the modern world through a filter of the past, but adapts pretty well to the current state of things. If you enjoy these characters, you might want to check out my novels in The Village Alchemist series, featuring Malcolm Ward—an immortal alchemist and small business owner. The Alchemist’s Notebook is currently available. The Alchemist’s Stone will be released in October 2018 by Bottle Cap Publishing.